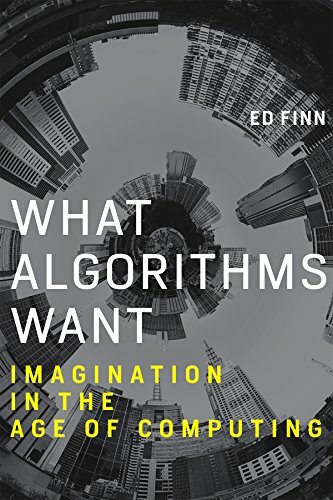 Ed Finn discusses his book What Algorithms Want with Chris Richardson. Finn is the founding director of the Center for Science and the Imagination at Arizona State University where he is an associate professor in the School of Arts, Media and Engineering and the Department of English. He also serves as the academic director of Future Tense, a partnership between ASU, New America and Slate Magazine, and a co-director of Emerge, an annual festival of art, ideas and the future. Ed’s research and teaching explore digital narratives, creative collaboration, and the intersection of the humanities, arts and sciences. He is the author of What Algorithms Want: Imagination in the Age of Computing (MIT Press, spring 2017) and co-editor of Frankenstein: Annotated for Scientists, Engineers and Creators of All Kinds (MIT Press, spring 2017) and Hieroglyph: Stories and Visions for a Better Future (William Morrow, 2014). He completed his PhD in English and American Literature at Stanford University in 2011 and his bachelor’s degree at Princeton University in 2002. Before graduate school, Ed worked as a journalist at Time, Slate, and Popular Science. 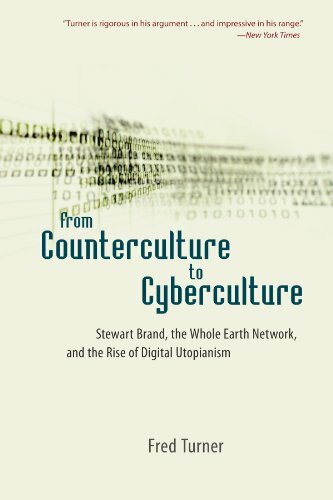 "This book has motivated generations of researchers interested in virtual reality, but it also neatly ties together the ideas of computationalism (every complex system, including the universe itself, is a kind of computer) and the programmable mind (our brains can be reprogrammed, and hacked, through language)." 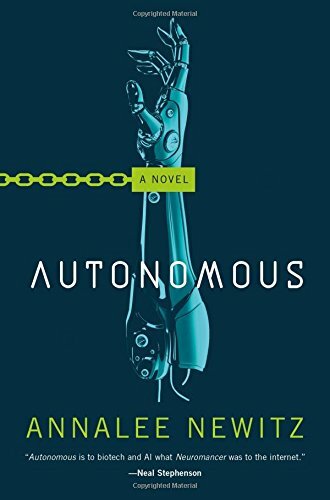 "This is one of the best recent portrayals of human interaction with machine intelligence on an interpersonal as well as a societal level. 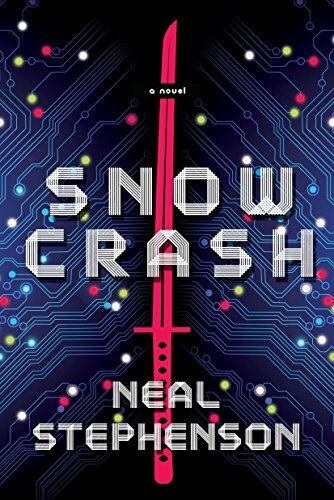 Plus it has drug pirates, submarines, and killer robot love." 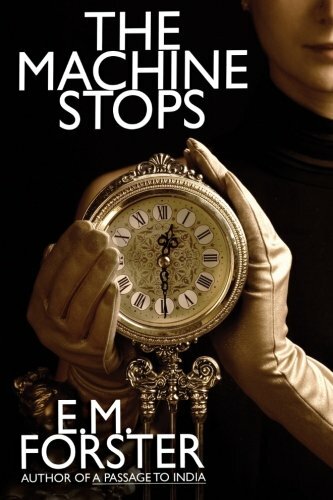 "I love teaching this story because over 100 years ago Forster anticipated many of the challenges of social media and ubiquitous computing with eerie accuracy." "This history of the emergence of Silicon Valley is an important read for anyone interested in the cultural DNA of the organizations now amassing so much of the world’s money and power." 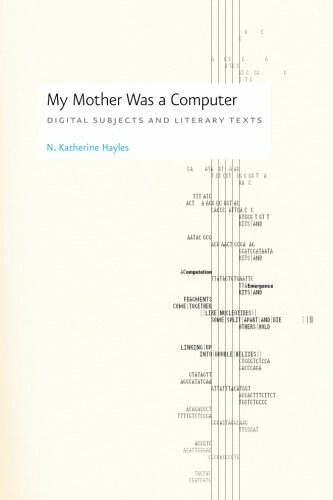 "This study at the intersection of cybernetics, literature, and computation was extremely helpful not just for the connections Hayles makes across these domains but as a model for interdisciplinary scholarship."